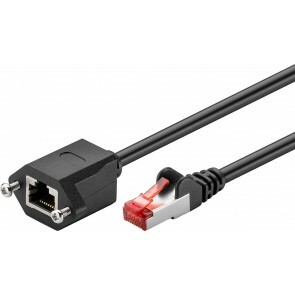 Not sure which patch lead or Ethernet Cable you need? 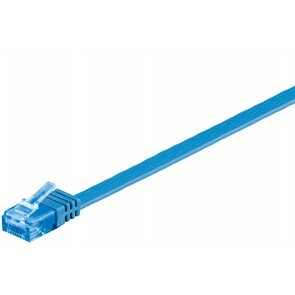 Check out our network ethernet cable reference guide to see if you need CAT5e cable, CAT6 cable or even CAT7 cable and if you should choose a UTP, FTP or even SFTP shielding. 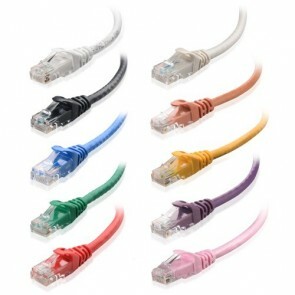 We carry an extensive range of CAT5e cables, with different shielding and length in up to 12 different colours. 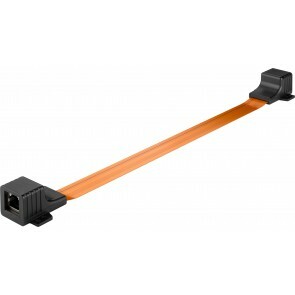 Of course we also stock Cat6 cables and Cat7 patch cables. 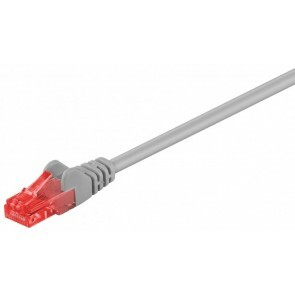 In addition we offer a full ranges for CAT5 crossover and CAT6 crossover cables as well as flat CAT5 and flat CAT6 cables. 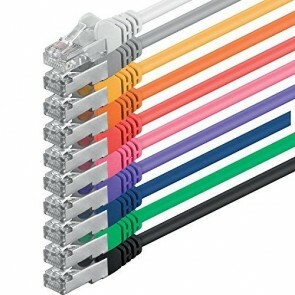 Browse the network cables below and you will not only find the right length and colour you are looking for but also good value Ethernet cables. 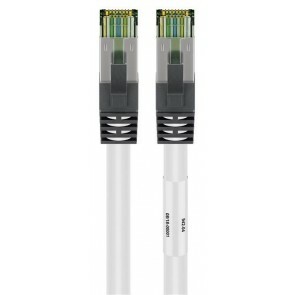 If you are still confused then go with a CAT 5e SFTP Patch Cable. This will be sufficient for most domestic and office applications. 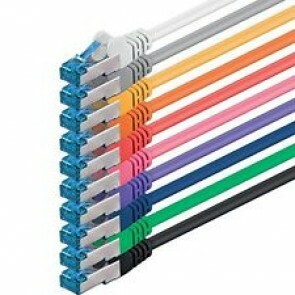 Just pick your length and colour as required.